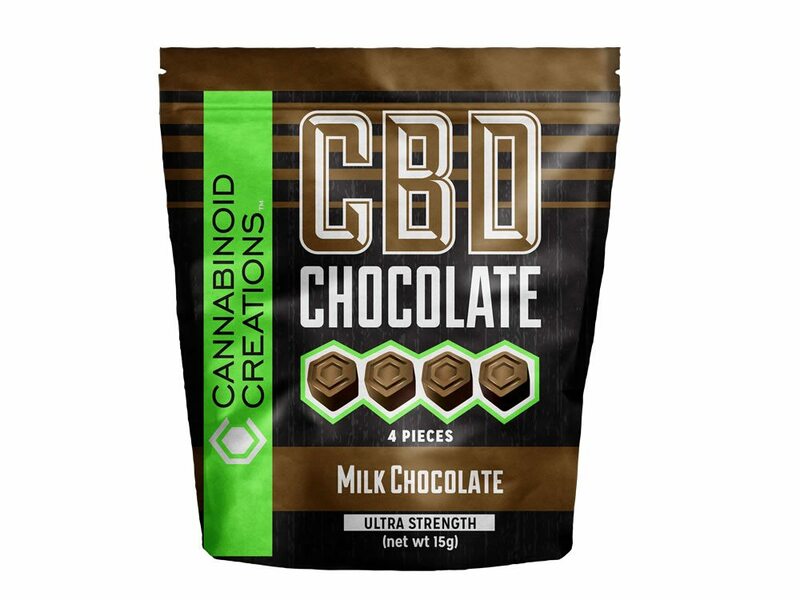 Cannabinoid Creations produces and distributes a diverse range of delicious CBD-enriched foods, snacks, sparkling hemp beverages and unique vape products. All of them contain safe, natural Cannabidiol (CBD) that is derived from industrial hemp plants. All Cannabinoid Creations products are legal, prescription-free, proudly made in the USA and ready-to-ship to all 50 US states. The hemp oil we use in all our products is pharma-grade and contains no THC. Our tasty CBD treats include: Hemp Soda, Hard Candy, Chocolates, Tinctures, Hemp Oil, Syrup (AM/PM versions), Lotion, Gummies, Vape Products, Vape Prefills, CBD Caps and Hemp Seeds. All Cannabinoid Creations products are enriched with pharma-grade CBD from the highest quality industrial hemp plants. The hemp plants are sustainably grown and harvested by our hemp farming partners. Our mission is to provide the most unique, consistent and flavorful CBD foods, CBD snacks and CBD hemp beverages. A delicious bite every time is at the heart of our proposition. That’s why We’re CBDifferent! 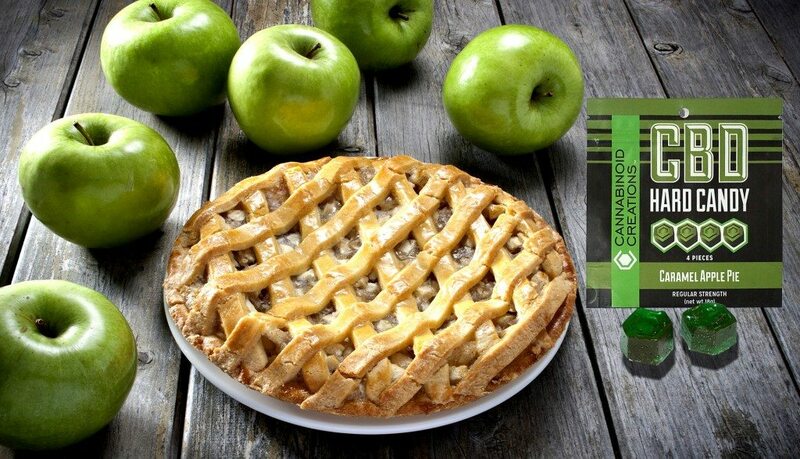 Eat, drink, apply or inhale our tasty CBD treats with a smile! Welcome to Cannabinoid Creations. CBD is a safe, effective and legal oil that is extracted from the industrial hemp plant. The CBD we use in all of our foods and drinks have no psychoactive properties nor do they cause any sort of “high” feelings associated with THC. 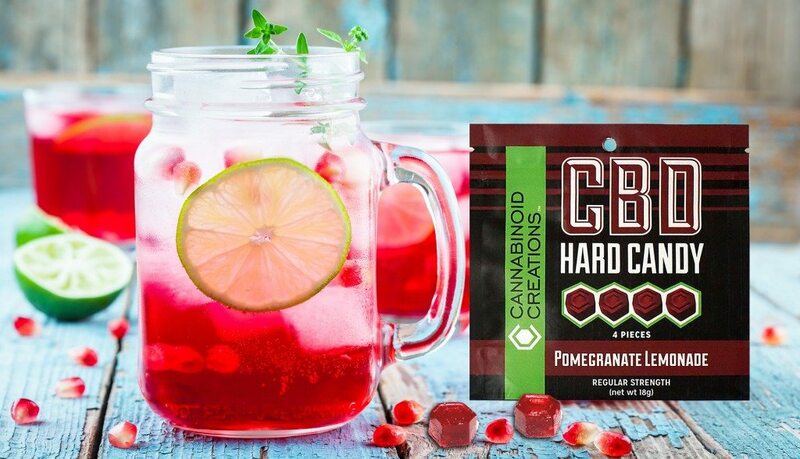 Cannabinoid Creations is pleased to be able to provide our consumers with scrumptious edible hemp snacks packed with CBD oil! 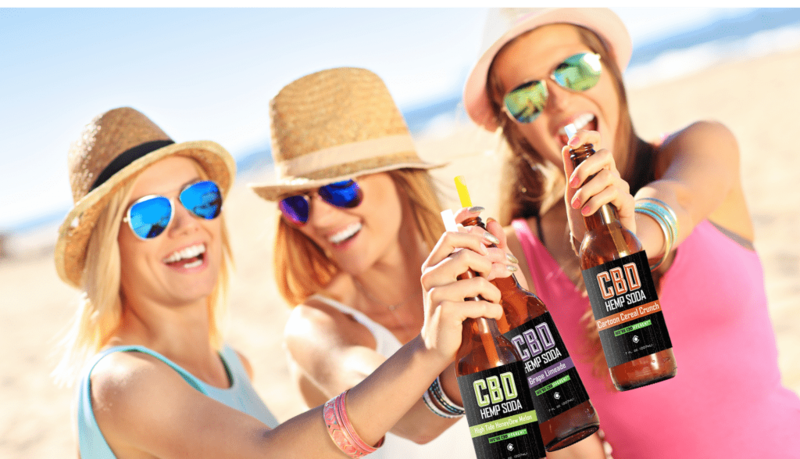 The exotic flavors in every CBD-rich treat or sparkling hemp beverage we produce satisfies the palates of people everywhere. Every CBD edible that we manufacture is safe, enjoyable and delicious! The CBD extract used in all our edible products is pharma-grade. This is exclusively sourced from the most reputable industrial hemp farms. Our farming partners are dedicated to growing quality crops for CBD extraction, and use no pesticides, herbicides or toxic fertilizers on the plants. That improves the quality of the hemp oil that is extracted and reduces production costs. It is kinder to the planet and our ecosystem. Sustainable growing helps protect the public, their communities, and the global environment we share. Every CBD candy, food, drink or vape flavor we produce has been perfected in a laboratory to insure the highest standards of quality and consistency in your products. All Cannabinoid Creations have been tested by objective, third party botanical scientists in certified labs to ensure pharma-grade quality. In addition, our CBD suppliers have refined their processes to yield superior CBD in the market today. As a result, Cannabinoid Creations snacks deliver all of the key compounds that other products often lose in the process of CBD extraction. OMG!!!!! That cream is unbelievable. I put it on my hip this morning and my hip is like new. I am in such a different frame of mind this morning. Thank you from the bottom of my heart. **CANNABIDIOL (^CBD) IS A NATURAL CONSTITUENT OF HEMP OIL. CC USA PRODUCTS, LLC DOES NOT SELL OR DISTRIBUTE ANY PRODUCTS THAT ARE IN VIOLATION OF THE UNITED STATES CONTROLLED SUBSTANCES ACT (US CSA). THE COMPANY DOES GROW, SELL, AND DISTRIBUTE HEMP-BASED PRODUCTS.